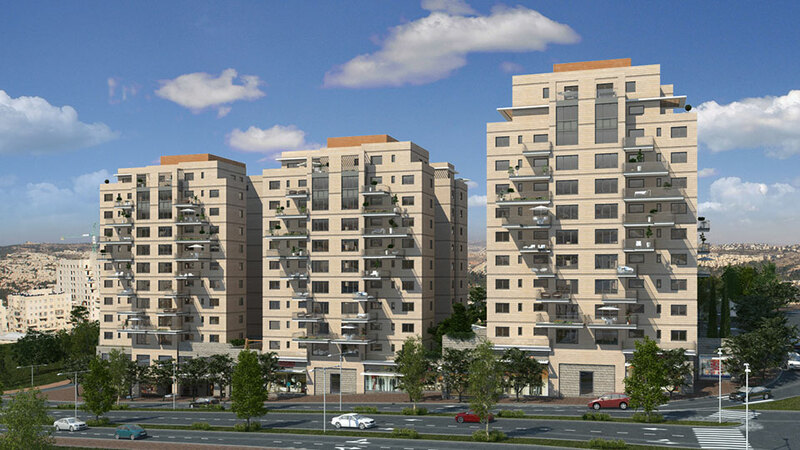 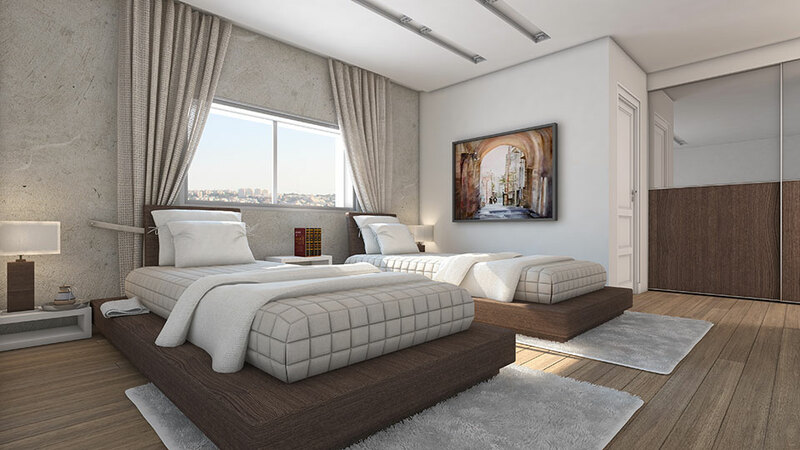 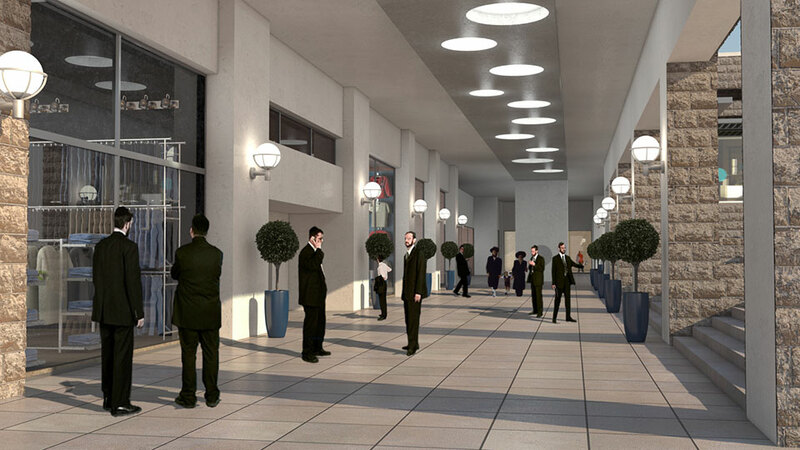 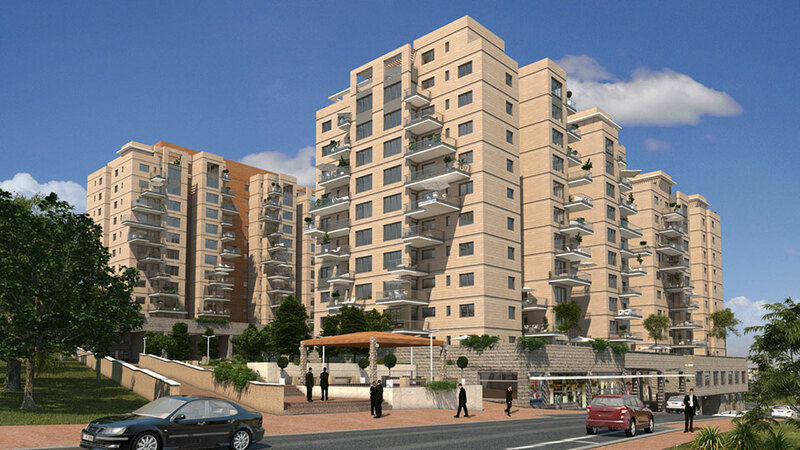 Luxury residential project for Religious Orthodox community (Haredi). 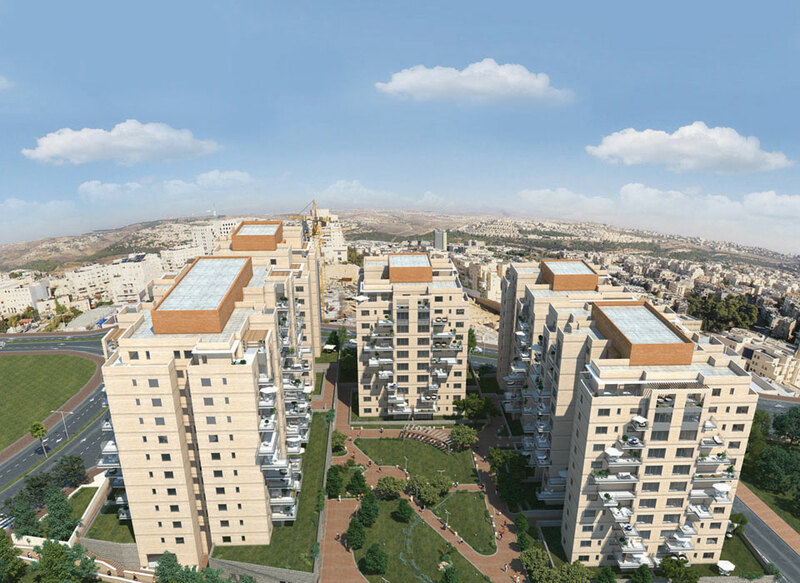 The project is located in the neighborhood of Romema the height of Jerusalem overlooking the city landscapes breathtaking. 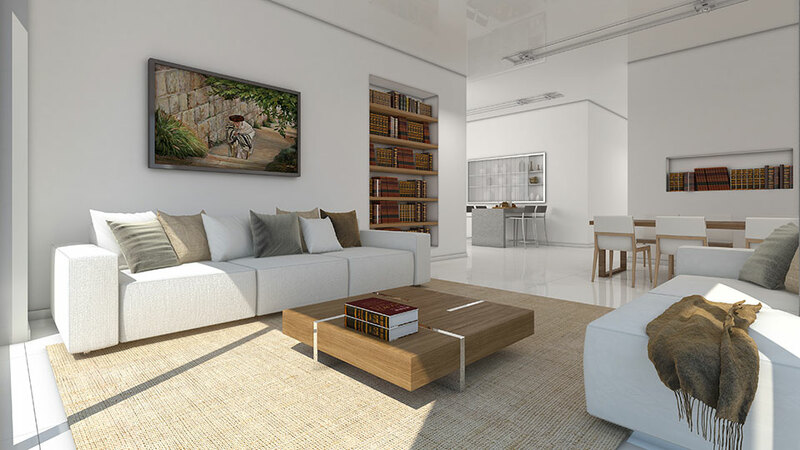 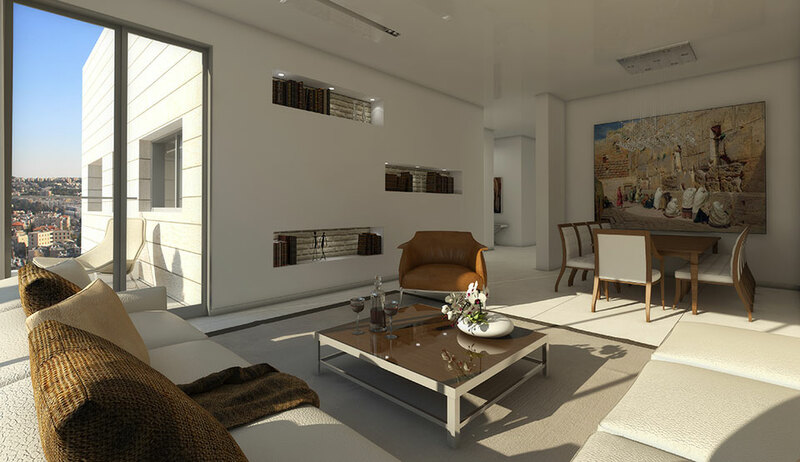 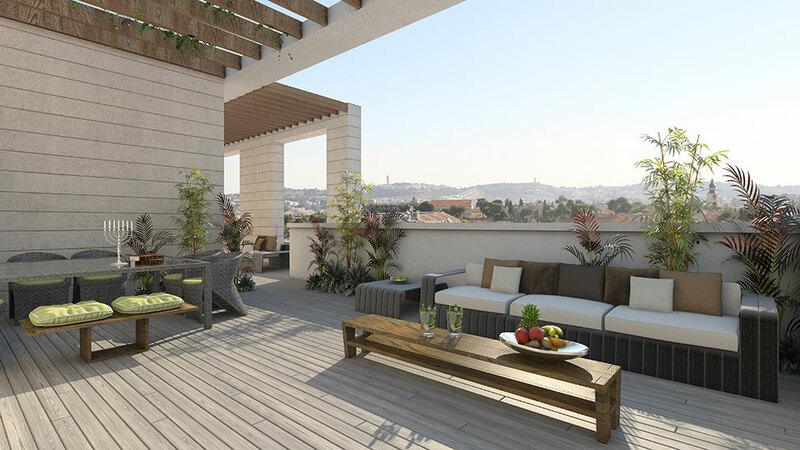 This project offers a rare opportunity to live in the ultra-Orthodox stronghold of Jerusalem and enjoy a higher standard of living. 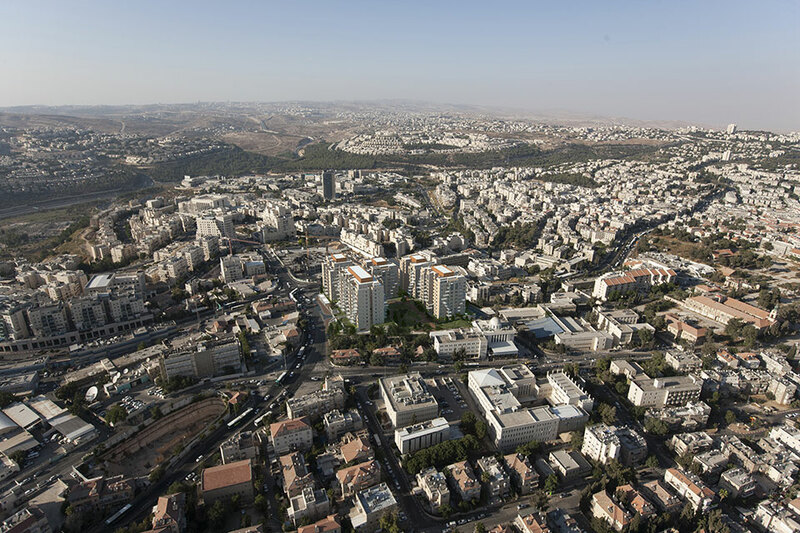 Beautiful project in the heart of Jerusalem that includes five buildings with unique architecture surrounding the green landscaped park covers an area of approximately 4 hectares. 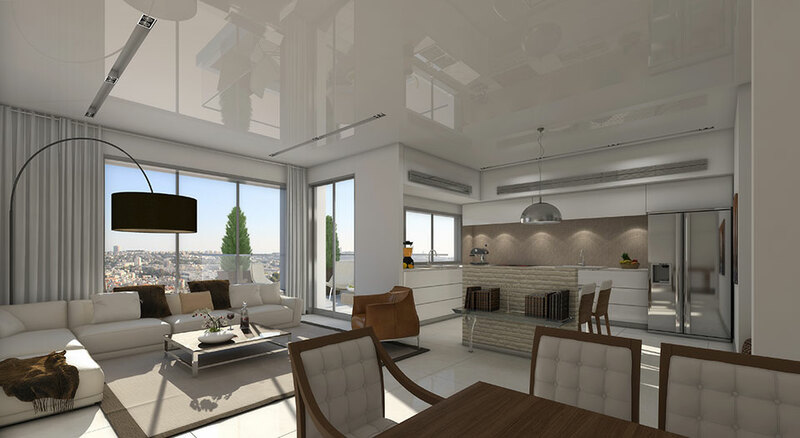 Impressive buildings with choice of apartments 3, 4, 5 and 6 rooms and luxury penthouses, all designed with the best materials. 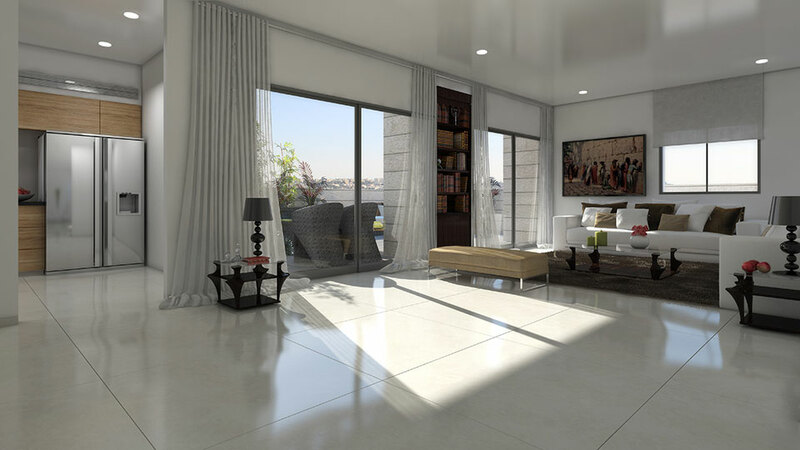 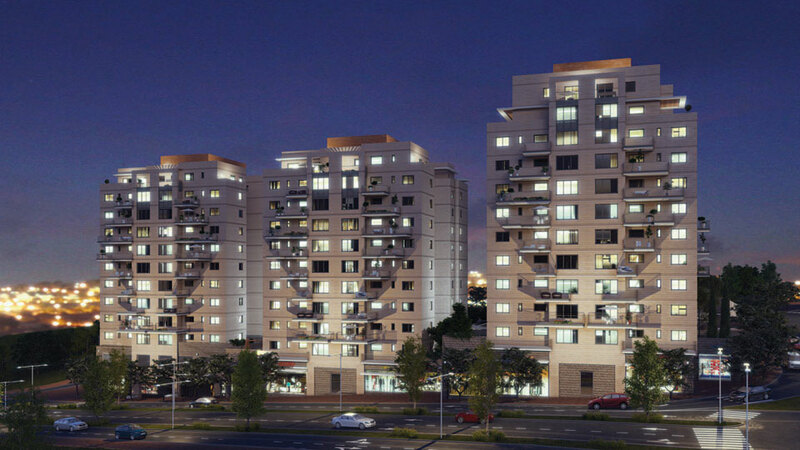 High technical specification that includes among other things: underfloor heating, air conditioning management, succah balcony, cellar and parking space for each apartment - all with beautiful end up. 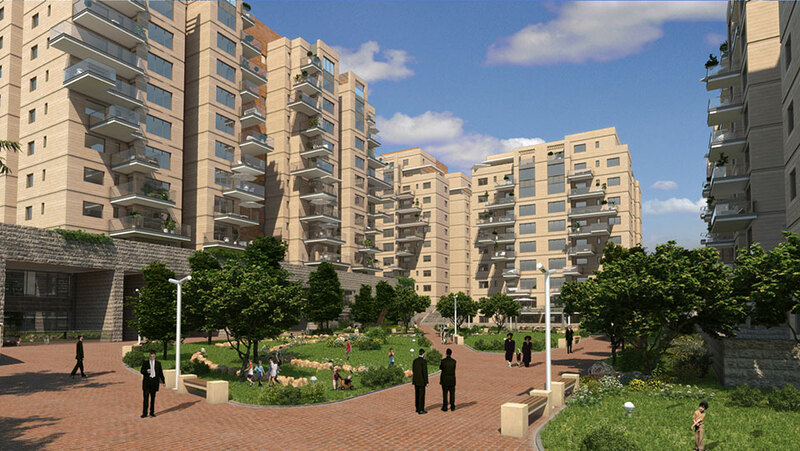 Residents of the project will also benefit from a new and prestigious center complex inside the complex.